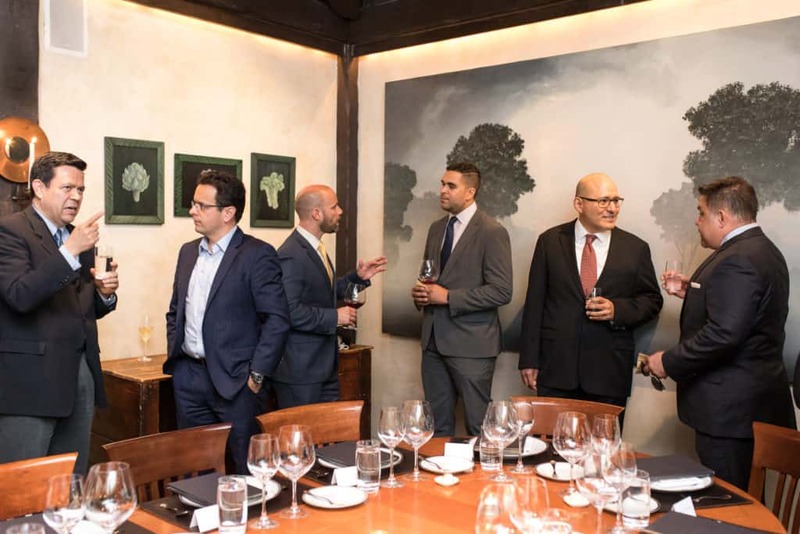 MAY 30, 2018— Twenty thought leaders and business influencers in the finance, tech, and media industries met for the 2018 Influencers Dinner: New York. 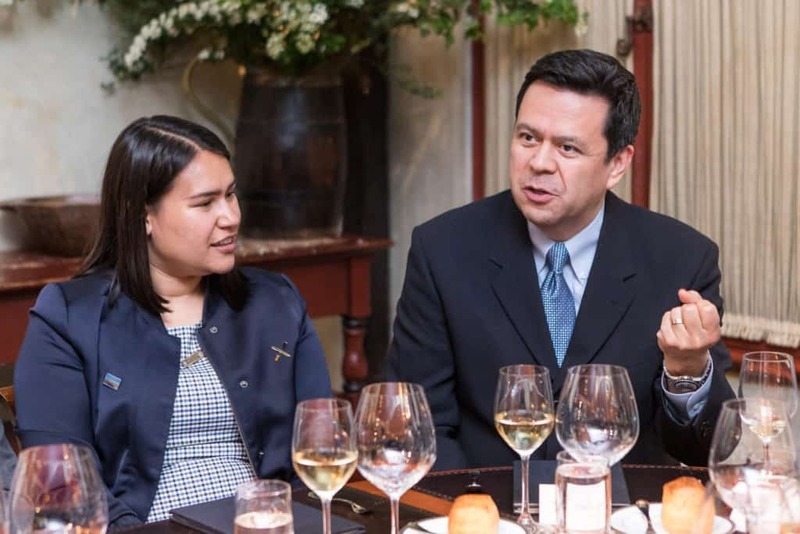 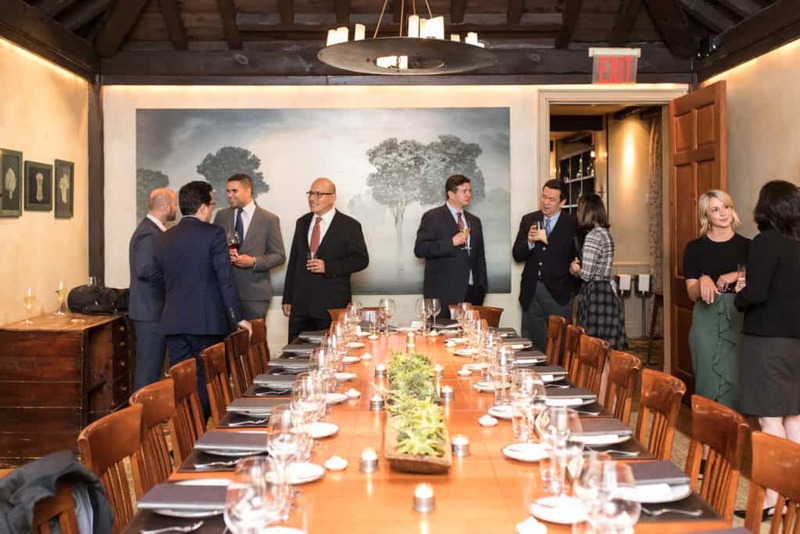 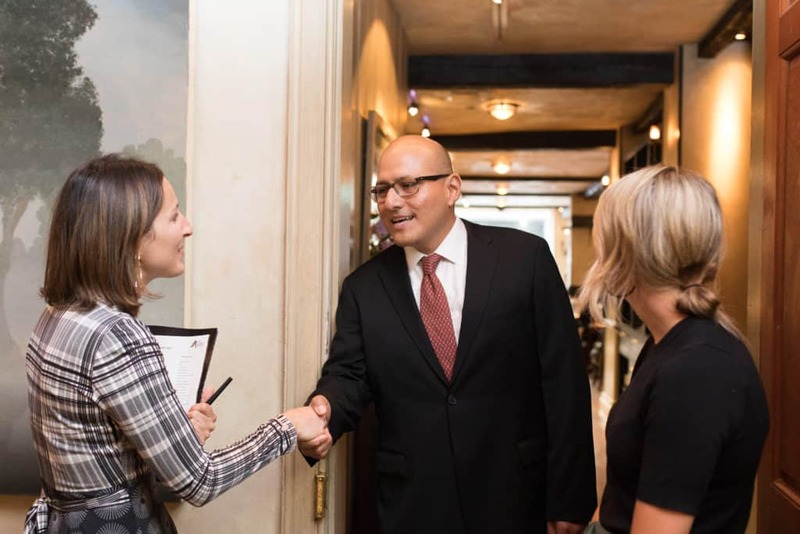 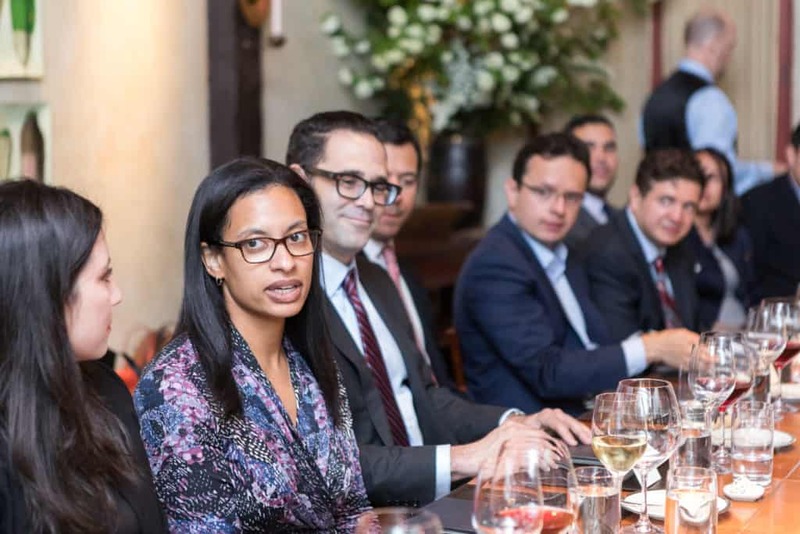 The event, hosted by Goldman Sachs, was held at the sophisticated Gramercy Tavern where guests enjoyed a roundtable discussion over a spectacular six-course tasting menu with wine pairings. 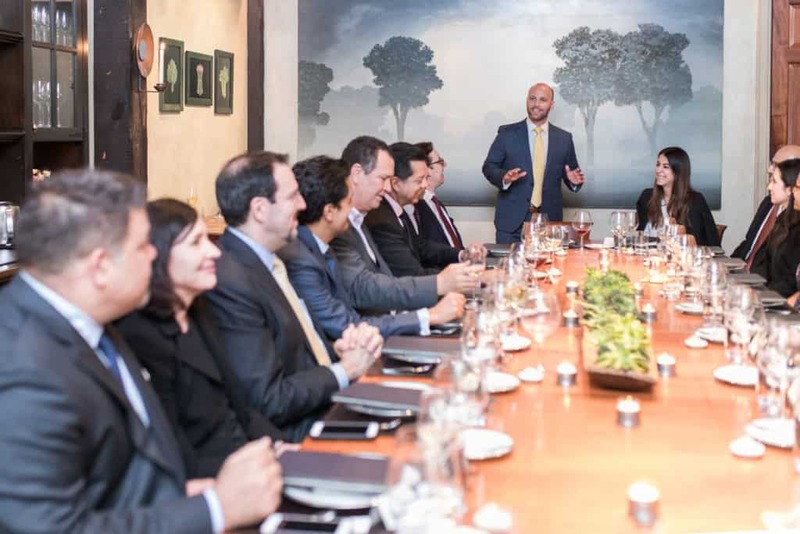 The event brought together leaders from HBO, BNP Paribas, JPMorgan, Facebook, and more. 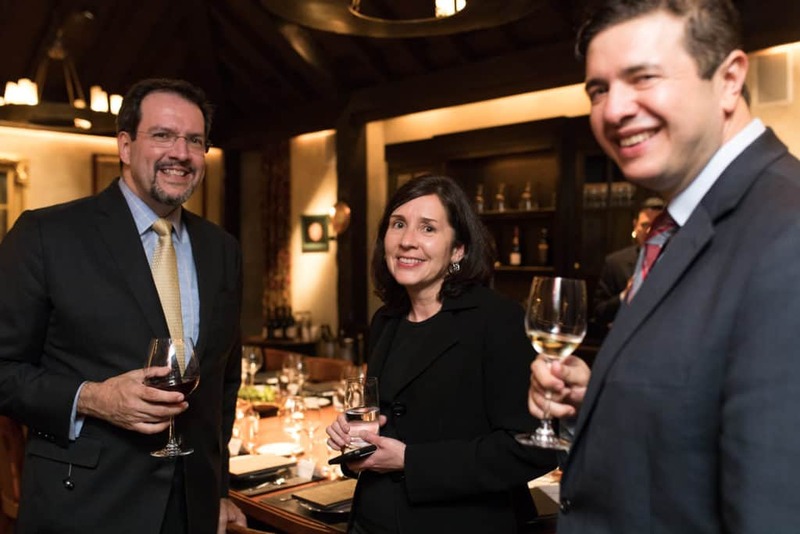 Photos of the event can be found on our Facebook page. 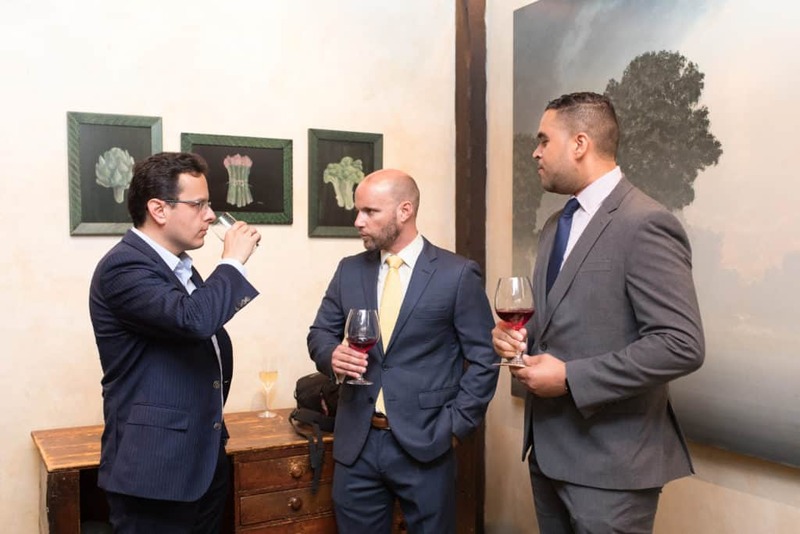 For members who attended the Influencers Dinner: New York at the Gramercy Tavern, you can find the attendee list on The Alumni Society app within the Member Hub.